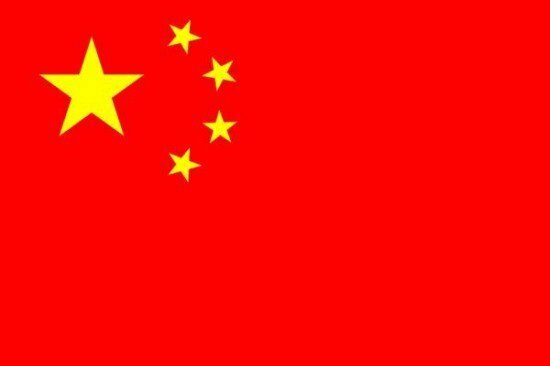 On May 30th, Vice Governor of Phuket Mr Jamreun Tippayapongthada presided over a meeting about Chinese tourists with Mr Xu Mingling, Chinese Consul of Songkhla. 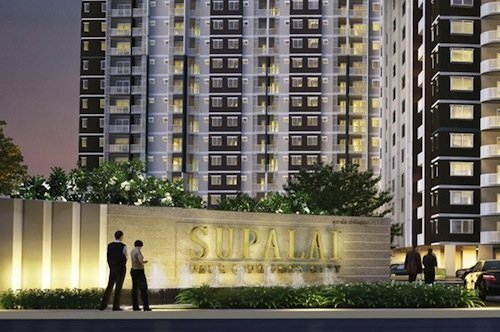 Supalai revealed that with its great location, design, facilities, prices, and interesting promotions, the latest condominium, “Supalai Park @Phuket City”, has already sold 380 units which is about 75%. On May 29th, a meeting with the Ministry of Labour was held in Phuket to inspect the cases of unemployment at The Evason Phuket and Laguna Beach Phuket. 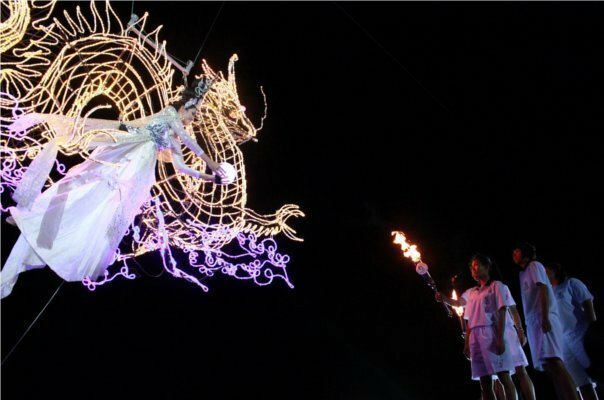 As hosts of the 28th National Youth Games or Phuket Games, Phuket has so far won 2 gold medals. Deputy Director of Bangkok Hospital Phuket Dr Bodin La-ied presided over a mini concert from famous Thai singer Jennifer Kim, at its health fair celebrating its 17th anniversary. 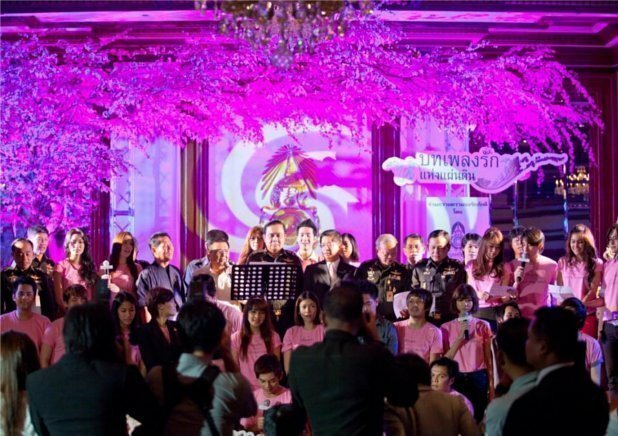 Central Festival Phuket and Royal Thai Army together would like to invite Thais to come together to pay respect to the King through songs under The Tree of Loves Project on June 8th-10th, 2012 at Grand Hall on the 1st floor, Central Festival Phuket. On May 27th, Dr Smith “Oak” Arayasakul, Thailand’s famous singer and a dermatology and anti-aging medicine specialist, joined Dr Tanupol Virunhagarun, director of the Bangkok Royal Life Anti-Aging Center, in a Q & A session at Bangkok Hospital Phuket. On May 27th, Punyawee Thongsiriset from Phuket Public Relations Department welcomed Phuket Governor Mr Tri Akkaradecha to the National Youth Games Press Center on the 2nd floor of Royal Phuket City Hotel. 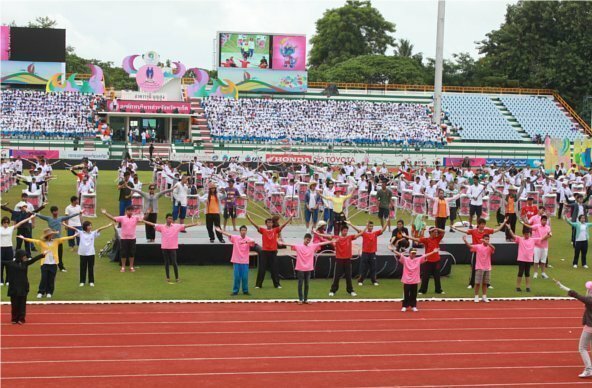 On May 26th, Mr Chumpol Silpa-archa, Minister of Tourism and Sports, presided over the opening ceremony of 28th National Youth Games or “Phuket Games 2012” at Surakul Stadium. 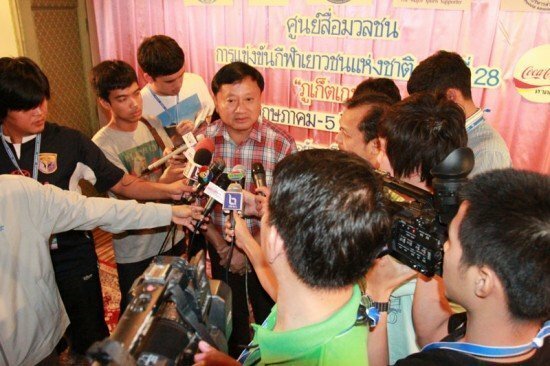 On May 24th, PPAO President Mr Paiboon Upatising, PPAO officials, and media were at Surakul Stadium to watch the rehearsal of the opening ceremony for Phuket Games 2012. 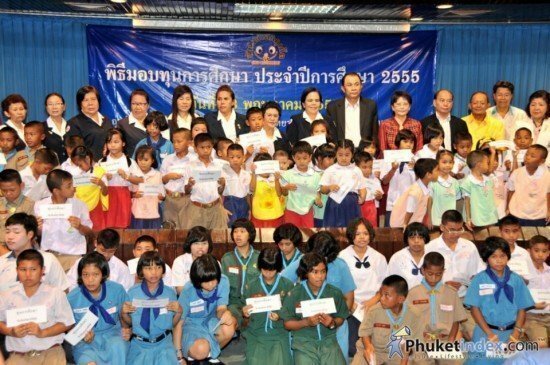 On May 23rd, representatives from MaiKhao Dream Hotels and Resorts gave out scholarships to needy students in the Child-Watch Phuket Association, an association which focuses on helping children, including orphans, from being abused. On May 22nd-23rd, The Royal Paradise Hotel and Spa was honoured to hold a welcome dinner for H.S.H. Pansawali Kitiyakorn, Mother of H.R.H. Princess Soamsawali, at Royal Kitchen Restaurant.